Looking to get back in shape and not sure where to start? 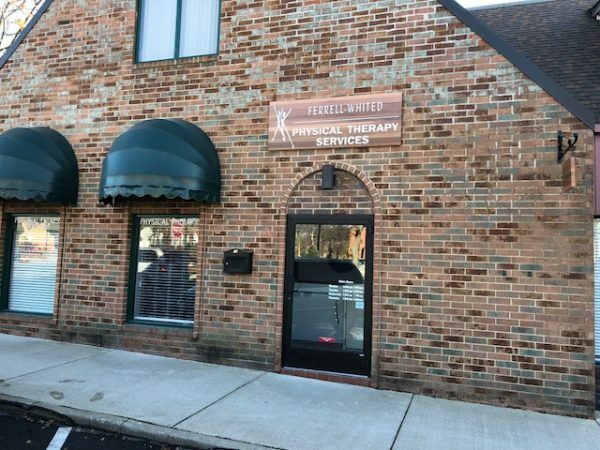 At Ferrell-Whited, we offer personal fitness training and classes at our Berea clinic that will help you reach your health goals, regardless of your fitness level. Whether you are training for an upcoming race, looking to continue strength training after attending rehab, seeking a new fitness routine, interested in losing weight and keeping it off, or are looking for a prenatal workout, our fitness classes will get you on the right track to living a healthy lifestyle. Challenge your mind and body while exercising using discs. This fantastic workout is a combination of strength, core, and cardio, that allows you to target specific parts of the body with various movements. Use balls to help activate your core while performing various exercises, such as ropeless jump rope intervals to increase heart rate and work up a sweat. You don’t have to be good at jumping rope *Must be total body injury free to take this advanced class. Designed to help Mom continue to be active and feel good throughout each stage of pregnancy with a focus on boosted energy levels, maintain balance, increase strength and feel good throughout your pregnancy. This class focuses on exercises to help maintain core strength, total body strength, and cardio to reduce chances of injury. In order to participate, you must have a note from your doctor. Get up and get moving when the weather is bad! This total body workout for seniors of all ages uses balls, bands, and glide disks to build stronger muscles and bones. This class is designed to help reduce arthritis pain and prevent avoidable injuries or unwanted falls. Likewise, these simple yet effective exercises can be done at home with limited equipment. Meet new people and get out of the house, while doing something that will make you feel good. The number one goal of this program is to help you progress to your next level of fitness post physical therapy to keep you injury free. During each session, we continue to work on physical therapy exercises once PT is completed. 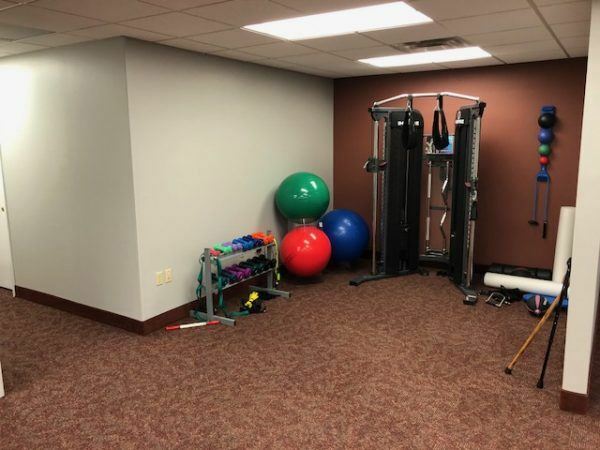 We coordinate with your physical therapist and trainer for the best results and steady progression while building continued confidence in your ability to exercise on your own. Avoid regression by having to start therapy over from either a recurrence of a previous injury or physical issue. Stay fit and include your little ones in the exercise. Class for mom or dads bringing your children in strollers that is outside and will include walking and strength training with bands. Our certified and experienced trainers can work with all types of people regardless of ability, including individuals with a higher risk of injury. Because we work with a variety of people, our training sessions are focused on your goal and can include the following objectives. 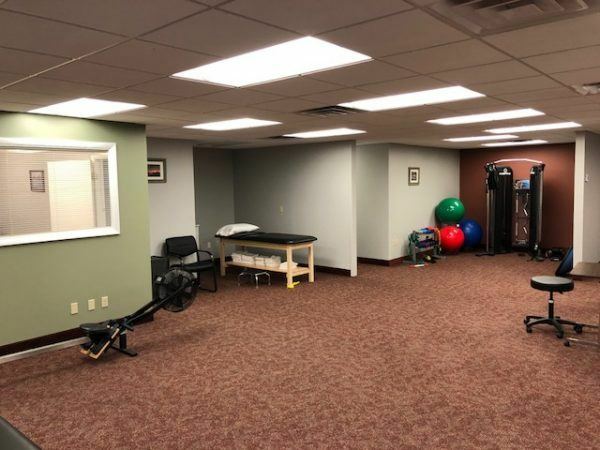 • Rehab Transition – perfect for people who have suffered an injury and looking to continue physical therapy and training to get back to full strength. • Weight Loss – reach your weight loss goals with our certified trainers. Regardless if you’re looking to lose 5 or 100 pounds, our experts can help you do so in a safe and healthy way. • Race Training – Whether you’re looking to set a personal record or running a big race for fun, we’ll help you with a detailed training program for your next 10K, half or full marathon. • Strength Training – Strength training, or total body conditioning, is not just for professional bodybuilders, our program is designed to help you lose weight, improve balance, build stronger bones, burn more calories, and help boost your energy. • Muscle Loss – If you’ve suffered muscle loss due to an injury or illness, our trainers can create a detailed and safe program of exercises that will build back your muscle mass. • Diabetes – For those of you who live with diabetes, we offer strength training that helps your body fight the disease by losing weight, responding better to insulin, improve blood sugar control, and lower your risk of heart disease. • Healthy Lifestyle – Not only will our personal trainers offer you strength training and exercises to get you in shape, we offer diet and lifestyle tips that can create habits for a healthier lifestyle. • Pre and Post-Pregnancy Fitness – Our prenatal fitness programs focus on safe and easy exercises to help with flexibility and swelling, as well as many additional great benefits for a healthy pregnancy. Likewise, we can also work with you after birth so that you can continue to refine fitness goals, reduce weight gain, and help with the healing process. We offer a variety of classes and personal training throughout the week. To attend a class, please contact us by completing the form on this page or by giving us a call at 440-973-4950. We ask that you give us at least a day’s notice. Personal fitness is a variety of training and classes designed to meet your own goals for overall health and physical strength. It is also being in a state of well-being while having the ability to perform leisure or physical activities efficiently and effectively. Why is Personal Fitness Important? When it comes to living a healthy lifestyle being physically fit is an important factor. When you are staying active with your physical fitness, you can maintain a healthy weight, and reduce the risk of cardiac and other health issues. Being physically active also helps your mental state as you feel less stressed and more relaxed. When you’re physically fit, you’re in a better mood and have more energy to go through the ups and downs you face every day. What Does It Mean to be Healthy and Fit? Being healthy and fit means that you have made it a priority to take care of yourself physically and mentally. It’s not all about how you look but also about how you feel. Being able to maintain a healthy weight and the ability to perform all the activities you enjoy is important to maintain. Exercising for 30 to 60 minutes, 4-5 days a week along with eating a diet high in lean protein, vegetables, fruits, whole grains, and avoid added sugars and saturated fat can lead to a healthy lifestyle. Interested in learning more about the importance of physical fitness and how it can benefit you? Contact us today to talk with a Certified Medical Exercise Specialist today.